There is a monster lurking in the Valley of the Sun draining energy from homes and wreaking havoc on utility bills. Season after season this energy drain goes unnoticed by the average homeowner. The culprit, according to Albert Huss, owner of Southwest InSEALators, LLC, is non-working swamp coolers. Even homes where the swamp coolers have been removed and if not properly capped or insulated can cost the homeowner money. Homes of a certain age in the Phoenix area were built with obligatory swamp coolers. As residence craved a cooler and more comfortable lifestyle and the efficiency of air conditioning units increased, thus becoming more economical, the ubiquitous swamp coolers were gradually retired. That is where the energy-draining monster lives. 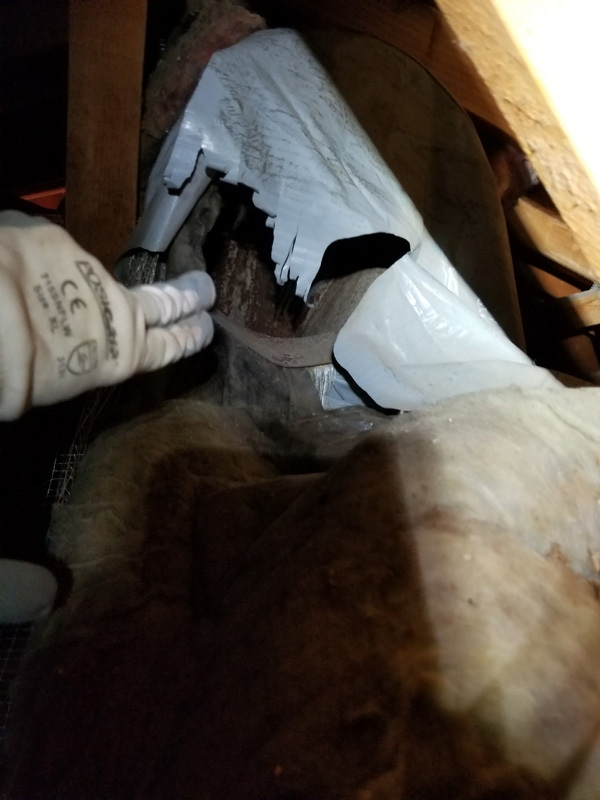 The technicians at Southwest InSEALators have found former swamp coolers and original ductwork to be a common weak spot when they conduct energy audits on area homes. In almost every case a the air conditioning unit uses the same air ducts in the home as that of the swamp cooler. 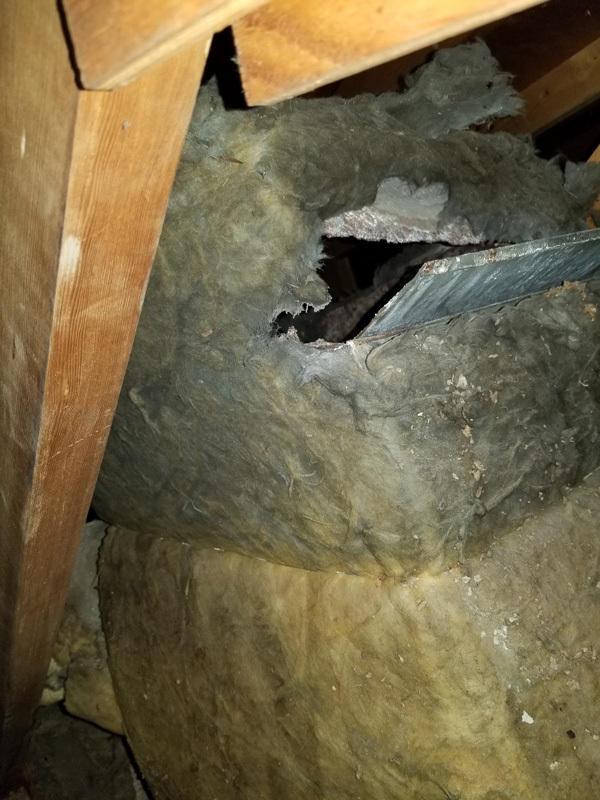 Open ducts, rusted and weakened metal, broken baffles and improper seals can all lead to cooled air escaping into the attic, decreasing efficiency and comfort and increasing utility bills. Southwest InSEALators offers a free evaluation of homes and buildings that can uncover the swamp cooler monster as well as other big problems causing higher energy costs. Should the evaluation find a problem the client is given a free estimate to correct the troubles which can be as simple as a duct seal or miner replacement of small portions of a duct or, if necessary, a complete duct replacement. A comprehensive energy audit by Southwest InSEALators exposes all the smaller or secondary problems of loss in the home or building. An audit is the best way to discover how to make the home energy efficient with maximum economical benefit. Southwest InSEALators is committed to being the highest quality insulation and energy efficient installer in Arizona. Striving to create homes as tight and energy efficient as possible, using the proper products for each situation and budget. In Arizona, more often than not, a home’s duct system is located in the attic space where temperatures reach 140 to 160 degrees in the summer. 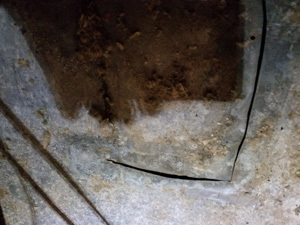 If there are leaks in your supply ducts, 10%-30% of conditioned air is potentially leaking into either your attic, walls, or in between your floors. This means your home is not receiving the adequate amount of cooling to be comfortable. It also forces you to set your thermostat to a lower temperature, which uses more energy, and in the long run, costs more money. For more information on how you can make your home or business more energy efficient visit the Southwest Insealators website at swsealco.com. Is there a monster in your attic? Don’t be afraid of the elusive swamp monster. Contact Southwest InSEALators for a free evaluation.